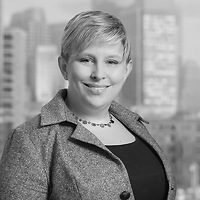 Elizabeth M. Norman and Crescent Moran Chasteen, partner and Of Counsel, respectively, in Nutter’s Tax Department, authored an article in Tax Notes that reviewed the legal requirements, common practices, and resulting tax consequences of, or relating to, profits interests. In the article, “When Reality Collides With Legality: Profits Interests in Practice,” Elizabeth and Crescent discuss best practices that companies should consider when granting profits interests prospectively. 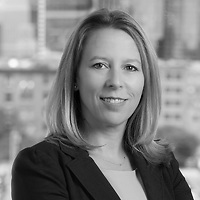 According to Elizabeth and Crescent, to the extent tax advisers can translate the applicable technical requirements—and attendant advantages of profits interests—into practical, real-world advice before the first award is ever granted, business operations (and service providers) will benefit tremendously without suffering unintended and adverse tax consequences.